These honey cookies always remind me of my child hood, my mother would always make me them with milk! This recipe can be made from homemade honey also. 1.) To start off melt your butter in a microwave and pour it in a large bowl. Also add honey, sour cream, kefir, olive oil and mix together well. In a small measuring cup add your baking soda, vinegar and mix together well. In a different bowl separate your egg yolks from the egg whites. 2.) In another different bowl mix your sifted flour with your cocoa powder. Add your honey mixture, egg yolks and mix together well. Place It on a lightly floured surface and kneed until you have a smooth and elastic dough. 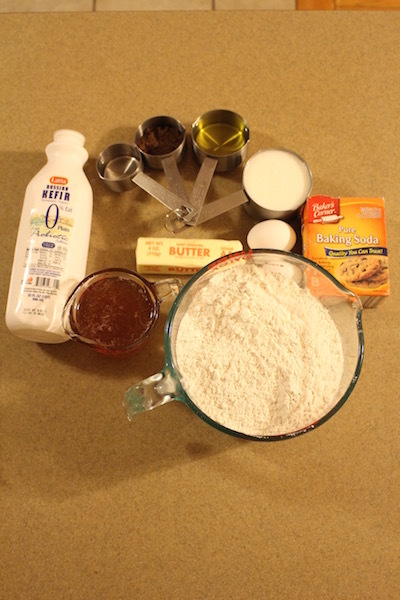 Using the help of a rolling pin roll out your dough and use a small cup to cut the size of your cookies. 3.) Place your cookies on baking paper that is in a baking pan. Bake for 35 minutes on 350F, after take out your cookies and let them cool on a drying rack. Beat your sugar, egg whites and lemon juice with a hand mixer. After mixing pour your meringue into a bowl that your cookies are in. Shake the bowl until the meringue spreads equally. 3.) Place your cookies on some more parchment paper and let them dry for around 10 minutes. 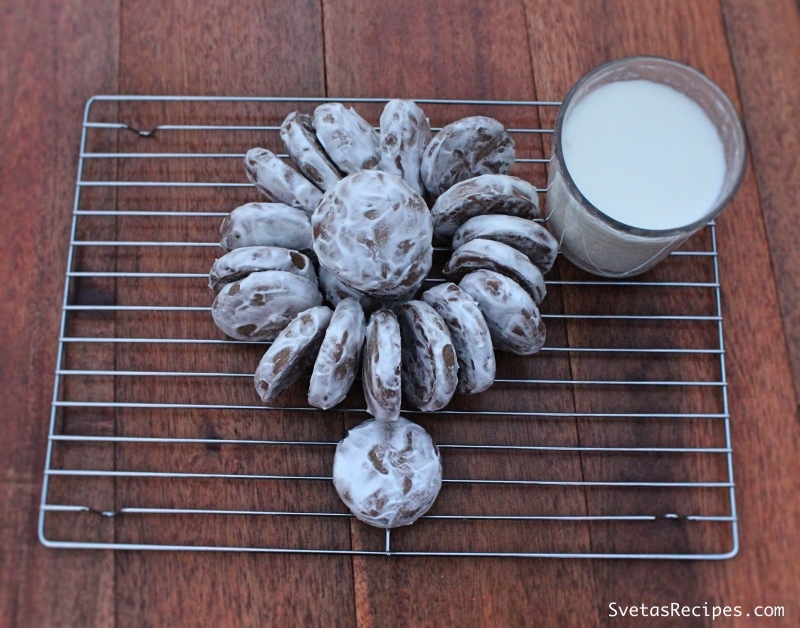 After place your cookies on a serving dish and enjoy with a cup of milk. To start off melt your butter in a microwave and pour it in a large bowl. Also add honey, sour cream, kefir, olive oil and mix together well. In a small measuring cup add your baking soda, vinegar and mix together well. In a different bowl separate your egg yolks from the egg whites. In another different bowl mix your sifted flour with your cocoa powder. 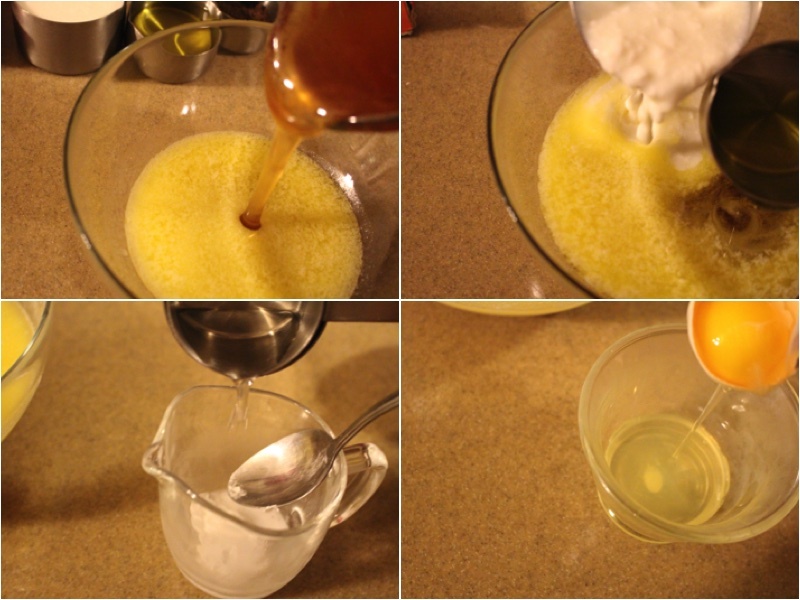 Add your honey mixture, egg yolks and mix together well. Place It on a lightly floured surface and kneed until you have a smooth and elastic dough. 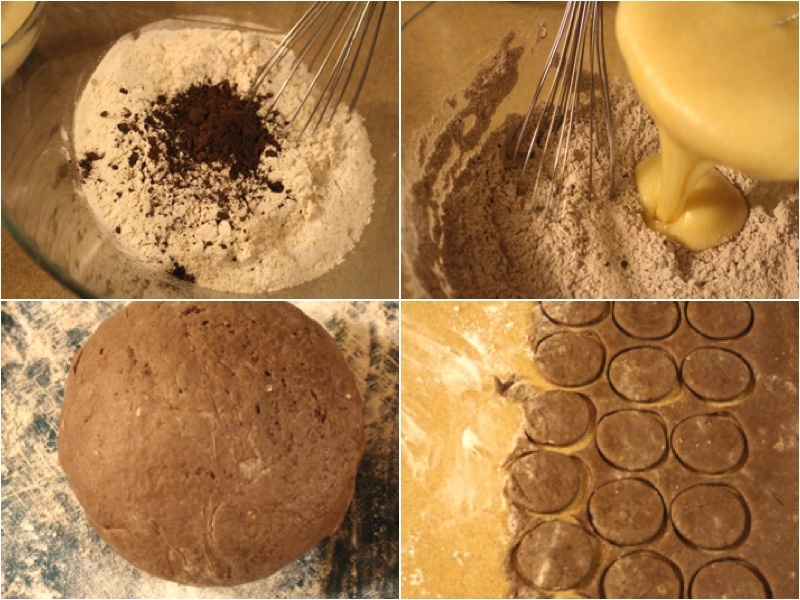 Using the help of a rolling pin roll out your dough and use a small cup to cut the size of your cookies. 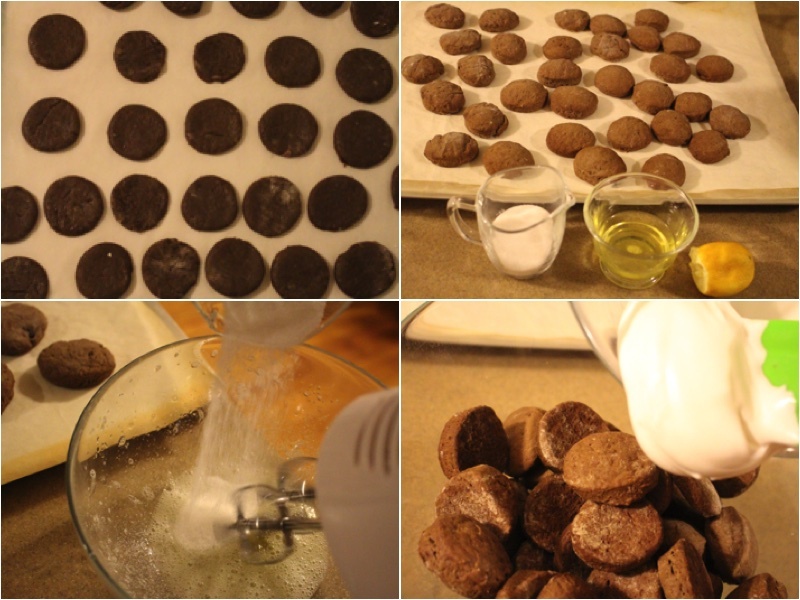 Place your cookies on baking paper that is in a baking pan. Bake for 35 minutes on 350F, after take out your cookies and let them cool on a drying rack. Beat your sugar, egg whites and lemon juice with a hand mixer. After mixing pour your meringue into a bowl that your cookies are in. Shake the bowl until the meringue spreads equally. 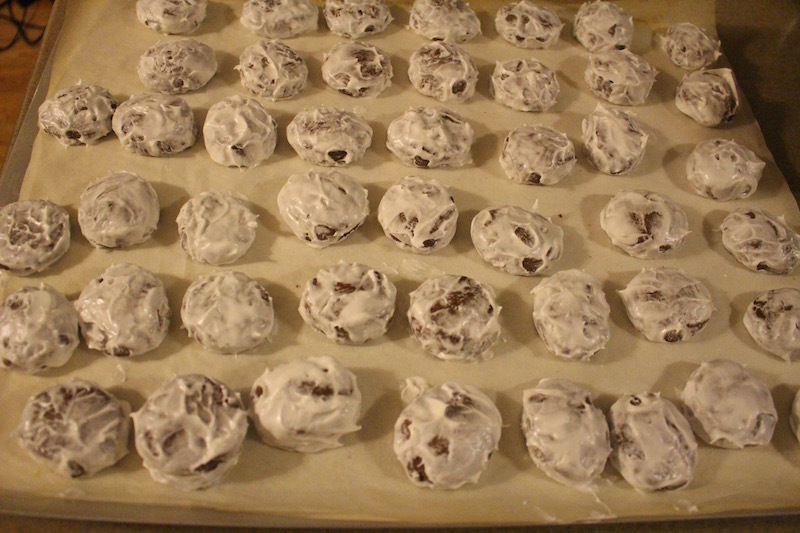 Place your cookies on some more parchment paper and let them dry for around 10 minutes. 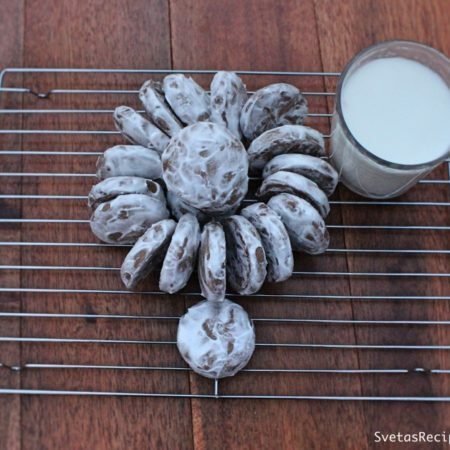 After place your cookies on a serving dish and enjoy with a cup of milk.